The U.N. Capital Development Fund (UNCDF), the U.N. Development Program (UNDP), along with Sierra Leone president Julius Maada Bio and non-profit Kiva announced a project to “modernize the credit bureau” on Thursday during the 73rd session of the U.N. General Assembly. According to Kiva, Sierra Leone was chosen as it only has one credit bureau that serves 2,000 people, or less than 1 percent of the country’s total population. 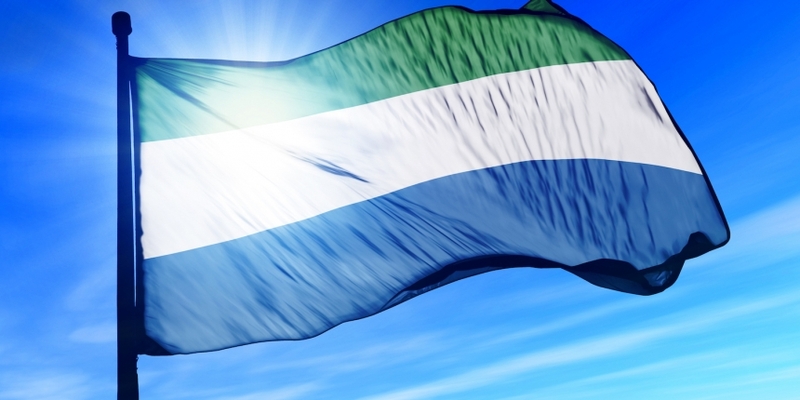 Further, 80 percent of the citizens of Sierra Leone remain unbanked. In a statement, UNCDF’s deputy executive secretary Xavier Michon said the nation may leapfrog ahead of other nations by implementing a new model for banking its citizens.